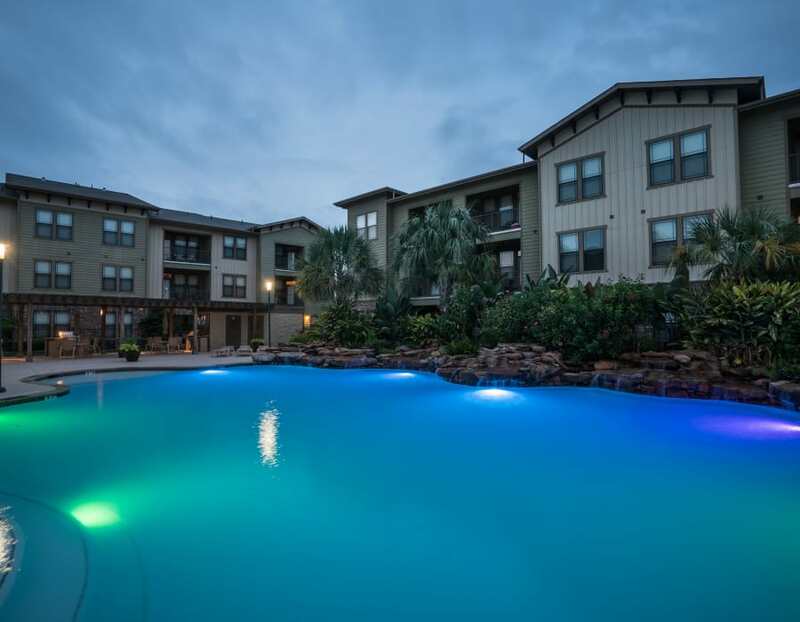 Thoughtfully designed and carefully crafted, our beautiful floor plans at Queenston Manor Apartments in Houston, TX, pairs elegance with everyday modern comforts. Select either our one bedroom apartments, ranging from 741 to 877 square feet, or our spacious two bedroom apartments spanning from 1,156 to 1,267 square feet. Once you’ve had a chance to browse all our floor plans, contact our friendly leasing staff for a personal tour.